Bhutan is ideal for bird watching given your predilection for. 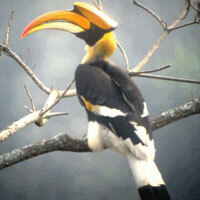 Bhutan is known for its 770 species of birds. A large part from the whole can be trace to the east of Bhutan per Sengor to Lingmethang in Mongar and also in the area belong to Tingtibi under Zhemgang district. Bird species so to claim can you find unique to Bhutan, which reflects our effort to eco-friendly conservation for us to thrive and survive sustainably. Green vegetation is very much part of our everyday happiness. More than 60% of our geographical area is under forest cover. 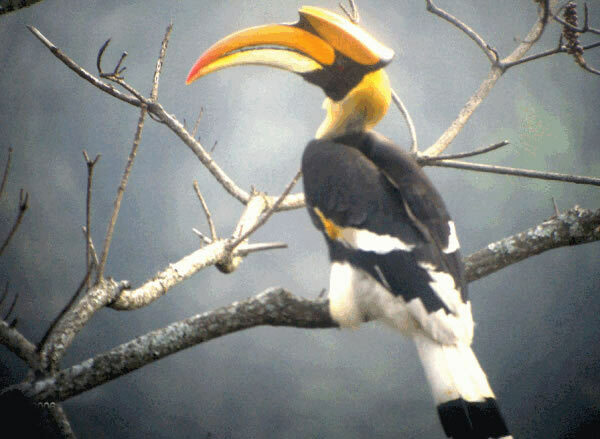 Bhutan is, therefore, home to different species of birds, even a species that are at the verge of extinction! This effort of conservation came a long way under the farsighted leaders of our kings. The species of birds that are in danger of extinction reside in Bhutan including the rare black-necked crane, which traditionally spend their winter in the valleys of Phobjikha and Bomdeling, and the imperial Heron, which is one of the fifty rarest birds in the world.